If you’ve ever wondered why the plant you love is growing by leaps and bounds in your neighbor’s garden – but languishing in your own yard, this blog is for you! The key to success will sound simple, but that’s the beauty of it. Ready? The secret is “Right plant; right place.” That’s all there is to it. Of course, you’ll need to determine just how much sunlight reaches your property each day. If you have full sun all day long, stick to the plants that are displayed in our “sun” sections. 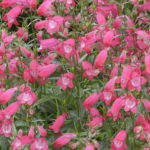 We have a tremendous selection of annuals and perennials that want to sunbathe all summer long. Sun-loving annuals include Snapdragons, Bacopa, Diasia, Verbena, Vinca, Celosia, Gazania, Angelonia, Heliotrope, Cleome, and Petunias. Herbs and vegetables really need full sun, too. Perennials that crave sunshine include Sedum, Nepeta, Coneflower, Lavender, and Daylilies. Does your yard have a shady spot? Try adding annuals like Torenia, Browalia, Fuchsia, New Guinea Impatiens, Coleus, and Begonias. 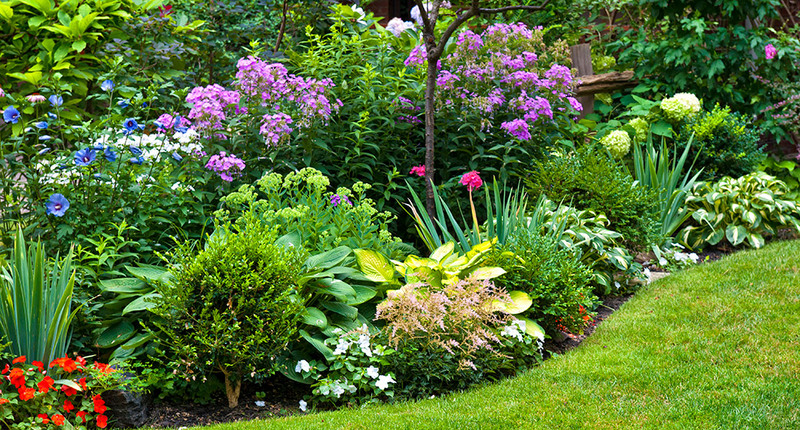 Perennials that enjoy shady nooks include Spiderwort, Heuchera, Astilbe, Bleeding Heart and a wide variety of ferns. Determine what type of soil you have, and how much water the ground retains. Lavender loves to grow in well-drained spots, so we often recommend placing this scented favorite on a sunny slope, where excess water will tend to drain away from the plants. Cardinal Flower, on the other hand, enjoys “wet feet.” If you have a spot that tends to hold onto water, this plant may be right for you. Remember to consider the type of soil or fertilizer a particular plant prefers. Some plants, like Petunias, require a more acidic soil to work their magic. If you want to experiment with a container planting, stop by our pottery patio and check out our attractive display of ceramic planters. Our planters add incredible color and texture to your landscape, patio, deck, or porch, and add elegance and flair to a Tropical Hibiscus, Palm, or Star Jasmine. Combine some brightly colored annuals for a stunning effect – but be sure to choose those that will grow best in similar light conditions. You can do it. We can help. We’ll see you soon!